Now Offering K-Laser & Acupuncture Therapy! In human medicine, there is always a lot of talk about doctors having a good “bedside manner.” What about our animal family members? Don’t they deserve to be handled with the same kind of gentle compassion and undivided attention? 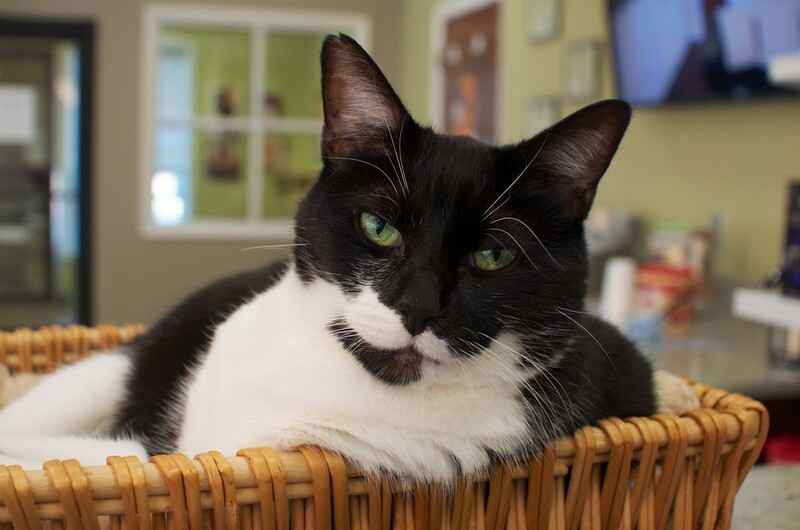 ​At Avenue Animal Hospital, delivering personal, professional and passionate care is our motto and our top priority! If it means wrapping your pet in a warm towel, offering a few extra treats, or getting right down to their level, we will do it. We’ve built a reputation as being a Mount Juliet / Wilson County area vet that always goes above and beyond. Doesn’t your four-legged family member deserve this level of care? We sure think so, and we would be honored to partner with you in your pet’s health. We are glad to offer an online pharmacy to meet your pet's prescription needs. Whether it is medicine, food, or flea and tick prevention, take advantage of the convenience of ordering online and having you order shipped directly to your house. If you have questions about products or medications, do not hesitate to call our office and speak with our knowledgeable staff. We are an AAHA-accreditated veterinary hospital. That means we hold ourselves to a higher standard of care and have been evaluated on approximately 900 standards of veterinary excellence. Pets are our passion and keeping them healthy is our top priority. Learn more about AAHA-accreditation and why our accreditation is important to you and your pet.